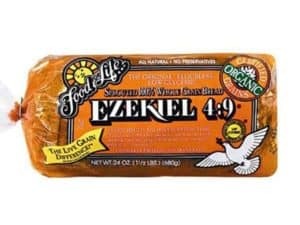 Want to eat bread? 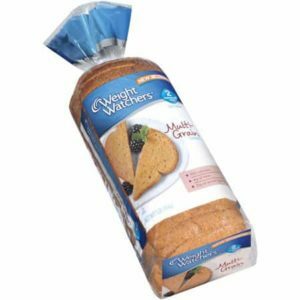 Worried that you can’t when following the Weight Watchers program? 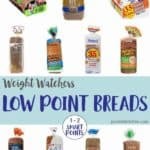 Well, with this list of over twenty Low Point Breads, you no longer have to worry about going over your Smart Points limit by eating bread. 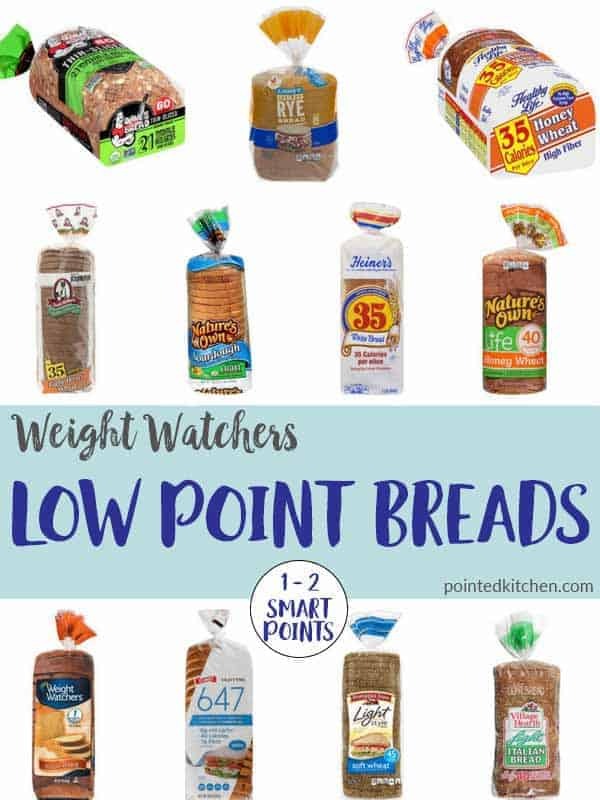 All these Low Point Breads are 1 or 2 Smart Points per slice on Weight Watchers Freestyle plan. 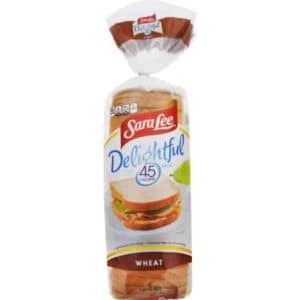 Take a look at this selection to find the best Weight Watcher friendly breads. 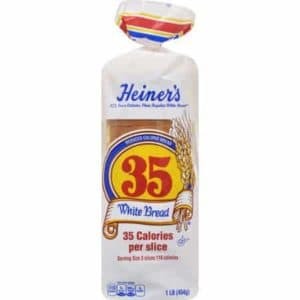 Remember that sometimes 2 slices of bread may actually be 3 Smart Points as it doesn’t always follow that 1 slice equals 1 Smart Point, 2 slices equals 2 Smart Points etc! If you liked this post then you may like this list of Low Smart Point Crackers or this list of Low Smart Point Chips. 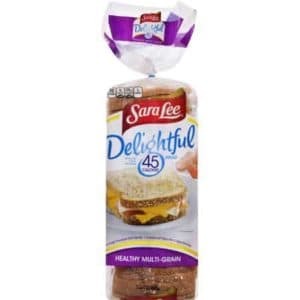 This list of Low Smart Point Coffee Creamers is very popular as is this list of Low Smart Point Breakfast Cereals. This list of Low Point Ice Creams is new & very up to date. If you are from the UK you may like this list of Low Smart Point Crackers, these Low Smart Point Crisps or these Low Smart Point Breakfast Cereals! Very helpful. I wish these were all easily available. What about Gluten free bread? 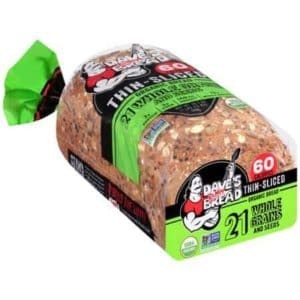 It’s not super light, but Trader Joe’s Gluten Free bread is 2 pts per slice. Hope this helps! Thank you for that Jene! 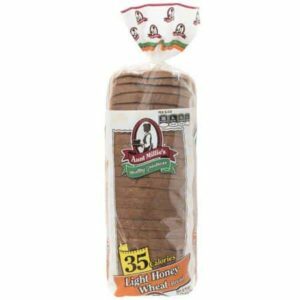 Alvarado bakery breads. 2pts and hearty slices. 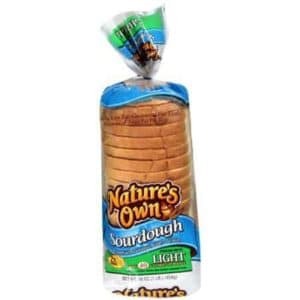 Thank you for your comments and the information on Nature’s Own Sugar Free Bread. 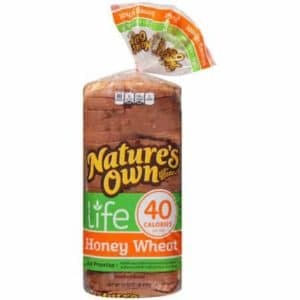 I will add your suggestion of Nature’s Own sugar Free 100% Whole Wheat Whole Grain Bread to the list! The healthy life 35 calories are 2 points for 2 slices. 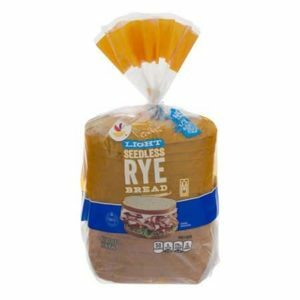 Most of them, I just wished the bread was softer and tasted better. These others listed I can’t find in my area. 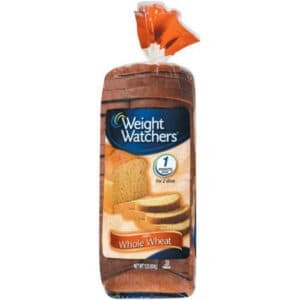 Thinking about returning to Weight Watchers (Ww) but I am now Celiac since my old meeting days! 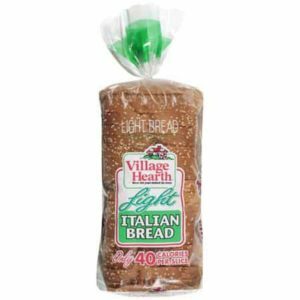 I used to eat light bread that was 50% less calories! So an entire sandwich was 1 bread! 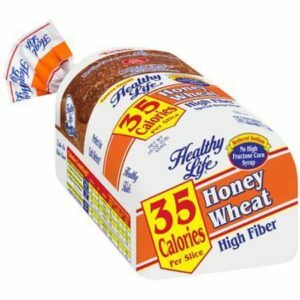 I am really struggling to lose weight since I became Celiac and have been gluten free since having my family! 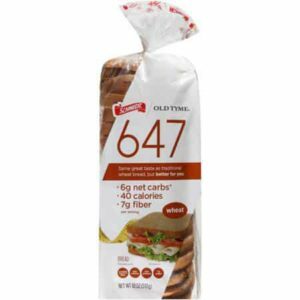 The thought of never having bread on Ww is hard to accept because I lost weight years ago eating sandwiches! 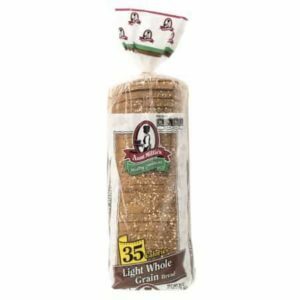 Does anyone know of any Ww friendly breads that are Gluten Free? 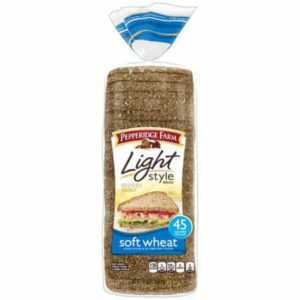 They all seem to be double the carbs of any wheat bread AND half or less of the protein!!! I am searching for the same info! 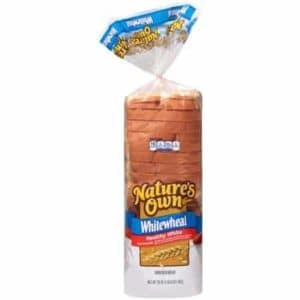 I recently was diagnosed with Celiac Disease. I also have short bowel syndrome so do not tolerate fiber well. But I am still am giving WW a try. 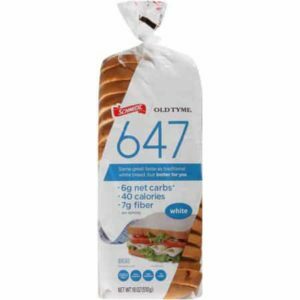 Someone earlier said that Trader Joe’s Gluten Free bread is 2 pts per slice.